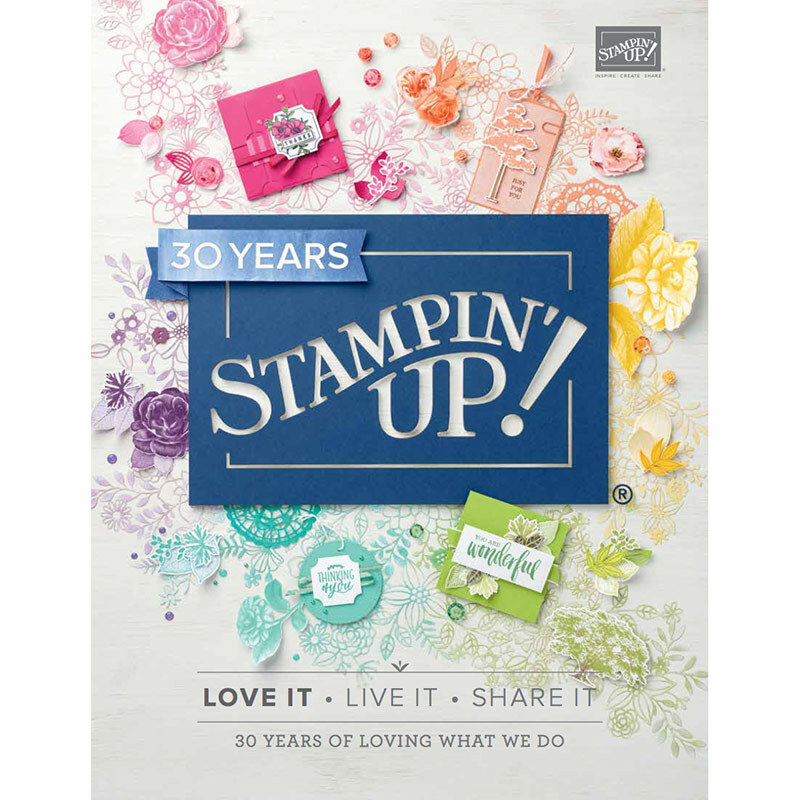 Join the Fun, Stampin' Up! Thinking about joining our Team!? Stampin’ Up! 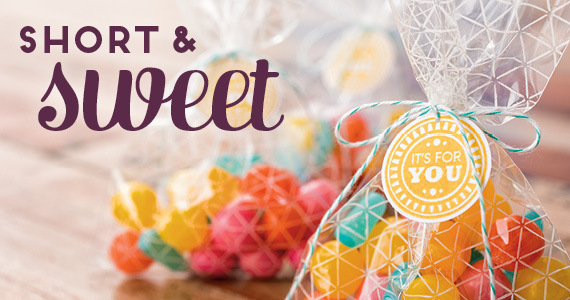 is offering 2 FREE Stamp Sets of your choice when you join as a demonstrator between now and 30 June 2015! Pay only $169 (+ tax) for your kit AND enjoy free shipping! 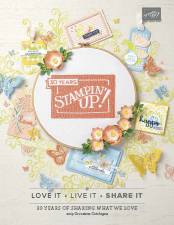 This is a great time to join the Stampin’ Up! family and my wonderful team! … plus you will select 2 free stamp sets of your choice with your Starter Kit!! Whohooo! click here to read more info about joining! Do you love Stampin’ Up! and want to save 20% on your product purchases? Well, you simply can’t miss this wonderful opportunity! As a new recruit who signs up under me for $169, you will get to choose $255 worth of product. It only lasts a week (22 – 29 August), so here’s how can you make the most of this Short & Sweet deal! I would love to have you join my team, Craftalicious. You will meet a team of ladies who are fun, full of laughter, share amazing ideas, as well as team stamping days and extra closed group forums of demonstrators who have a passion for all things paper, ink and stamps!